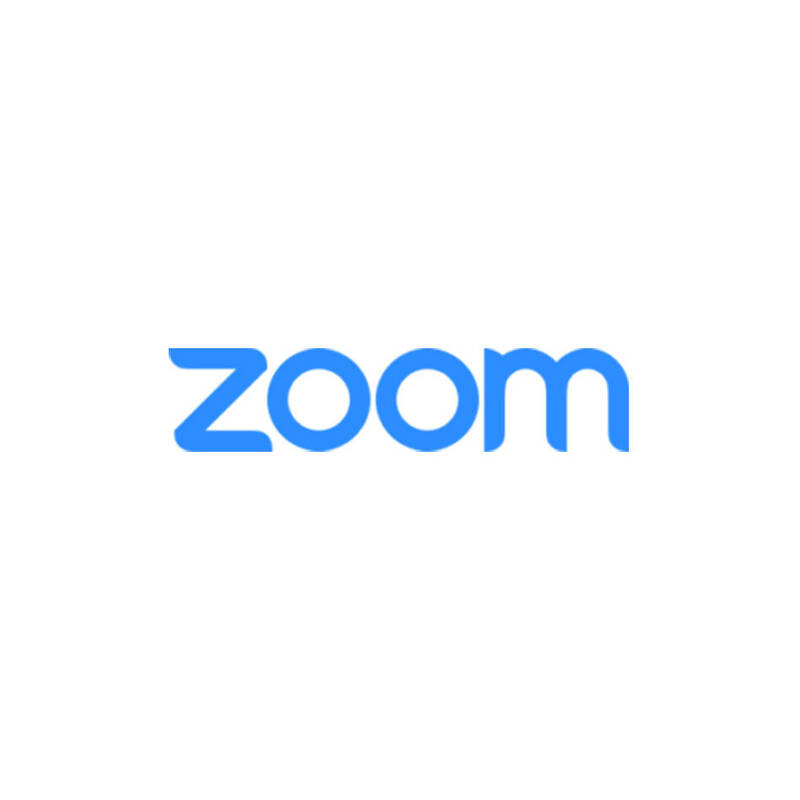 Zoom unifies cloud video conferencing, online meetings, and IM/presence into one easy-to-use platform. Our solution offers the best video, audio, and wireless screen-sharing experience across all platforms. Zoom Rooms also extends your Zoom experience into the Conference Room. This subscription allows 10 users to initiate Zoom meetings, with up to 100 participants in each call. Cloud recording, whiteboarding, calendar integration and training are also included. Conditions: Voucher must be reeemed prior to 31 January 2019.